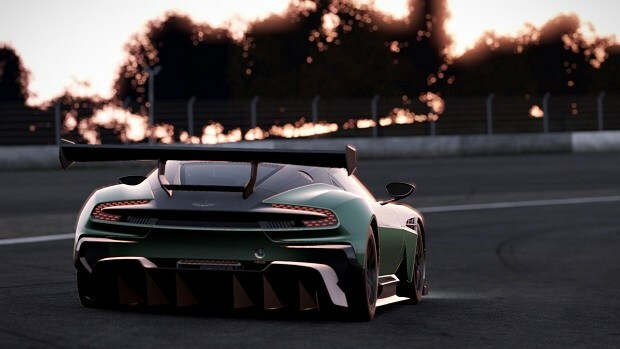 Project CARS, or Project ‘Community Assisted Racing Simulator’ teases a 2014 release in new trailer. Developed by Slightly Mad Studios, Project CARS is boasted to be “the ultimate driver journey.” It certainly looks sweet from the trailer, with impressive detail built into every scene. It’s easy to sit in awe of its beauty, though; the real question is how does it drive? For CARS, Slighly Mad Studios broke away from a traditional developer and publisher business model and created ‘Wolrd of Mass Development’ — an online community involving investors who exchange financial services for access to new builds of CARS. The studio raised over $4.3 million from over 80,000 members, and its investors stand to actually make money back if the project is a success. Its model is so effective, in fact, that the UK’s Financial Services Authority investigated Slightly Mad to ensure World of Mass Development was a legitimate business. Since reacing its goal, funding is now closed. As is your chance to get your face in the game on a competeting driver. CARS promises a franchise mode, co-op, full team management, pit stops, pit-2-car radio, dynamic time and weather, 10+ game modes, cloud-based social netwrok and user-generated content. Project CARS is scheduled to release on the Wii U, PC, PlayStation 3 and Xbox 360 in 2014.